Fort Lauderdale, the “Venice of America”, has 165 miles of beautiful, navigable waterways, 7 miles of pristine beaches, and more hours of sunshine than almost anywhere on earth! It is a wonderful place to live and a paradise for the yachtsman. Cruise to the Bahamas, the Florida Keys or along the Intracoastal Waterway from the Gulf of Mexico up the east coast. 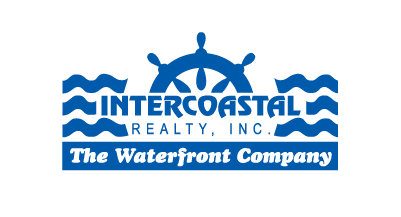 Visit waterfront restaurants and nightspots, or explore miles of rivers and waterways by Water-Taxi, tour boat, or from your yacht docked in your own back yard. Fort Lauderdale is South Florida’s hidden gem, close to tony Palm Beach and the night life of Miami’s South Beach. Fort Lauderdale is interconnected to the world. In today’s digital society you can live and work anywhere. Why not choose to live in paradise?